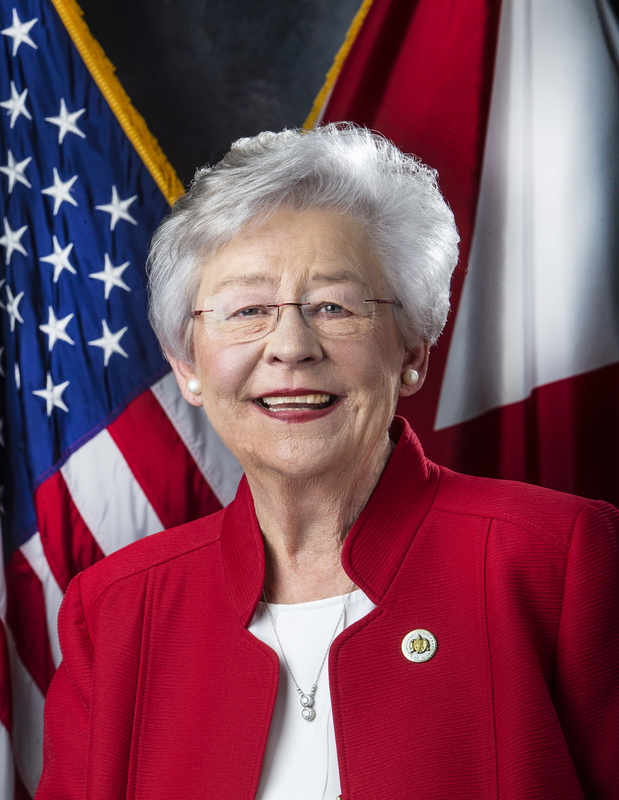 MONTGOMERY – Governor Kay Ivey on Tuesday announced a transition of leadership for the Alabama Workforce Council and issued a commendation thanking outgoing Chairman Zeke Smith for his service. 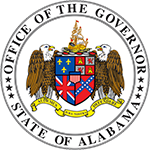 The Alabama Workforce Council serves as an advisory body of business and industry leaders tasked with formulating policies, developing innovative educational workforce programming and discussing issues critical to workforce development needs in Alabama. Zeke Smith, Executive Vice President of Alabama Power, has served as Chairman of the Alabama Workforce Council since it was established in 2014. George Clark of Manufacture Alabama has served as Vice Chairman. Governor Ivey welcomed incoming Alabama Workforce Council Chairman Tim McCartney, formerly of McCartney Construction, and Vice Chairwoman Sandra Koblas with Austal USA. She challenged the Alabama Workforce Council to focus on implementing the Success Plus plan – one part of her Strong Start, Strong Finish education initiative. 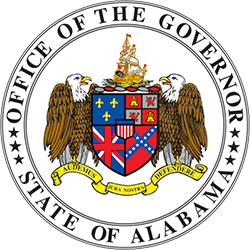 The plan was developed by a committee of the Alabama Workforce Council to address Alabama’s increasing need for workers with certificates, credentials, or degrees in addition to a high school diploma. Over the past four years, recommendations made by the Alabama Workforce Council have resulted in the realignment of the state’s workforce structure, increased productivity of the regional workforce development councils, encouraged collaboration between the education and business communities, helped grow the number of career coaches in the state’s public high schools, developed a statewide AlabamaWorks! workforce brand, and established a statewide educational attainment goal.